I found you via the blog hop. Hello Kinna! I love your blog. I’m stopping by at the Book Blog Hop. I hope you’ll visit me at http://bibliophiliac-bibliophiliac.blogspot.com. Just hopping by! Love your blog header. Just Hopping on by to say hi! Good luck on your read a thon! Just bouncing through on the hop. Here’s ME. Thanks for visiting Rose City Reader. 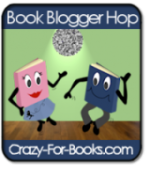 This Blog Hop thing is a great way to find new book blogs! hello! 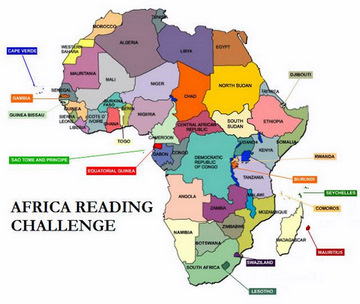 i love the idea of a read a thon! good luck!